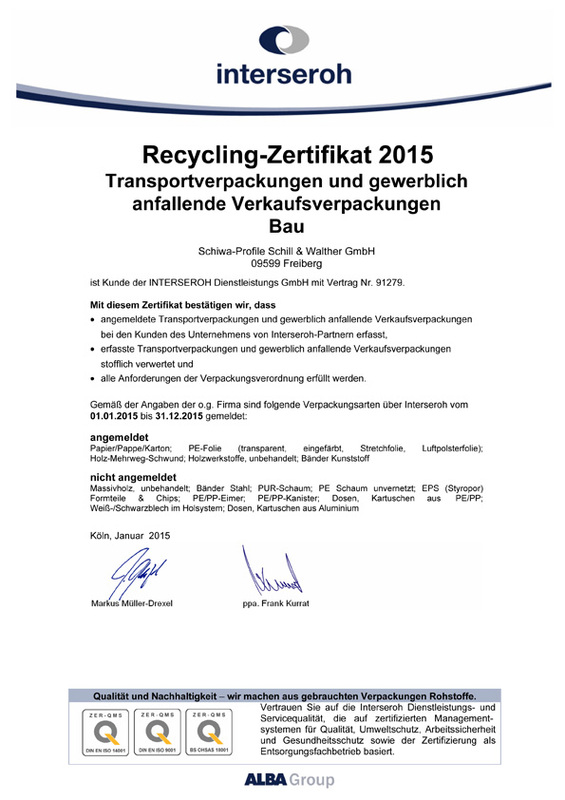 Renewal for certification of our company for 2016 - we safe resources by recycling! The certificate you can see in our Download section. Our new Cataloques 01/2017 are available in the download-area now. Renewal of our certification for 2015 - Our company protects resources - and this has been approved! You can find the document in our download area. Our company protects resources - and this has been proven! 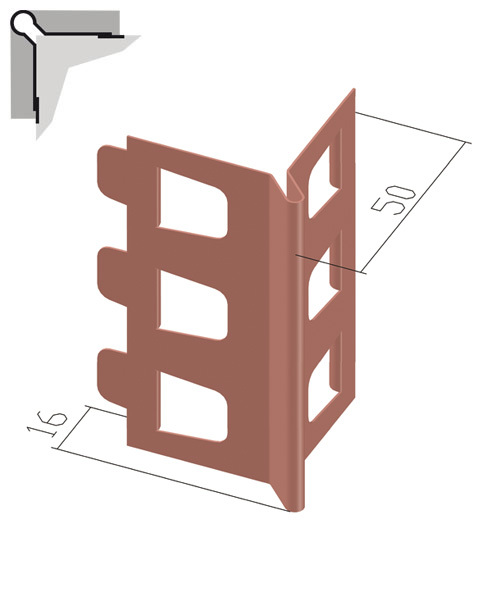 The Plaster End profile 1121 for 14 mm plaster thickness is now available. Also in 2015, we rely on the collaboration with our disposer Interseroh. You can find the corresponding certificate in the download section. The new catalogues 2015 are now ready to download. You will find the catalogues in the download area. Schiwa Profile is still strong in clima protection. Here is our newest certificate. 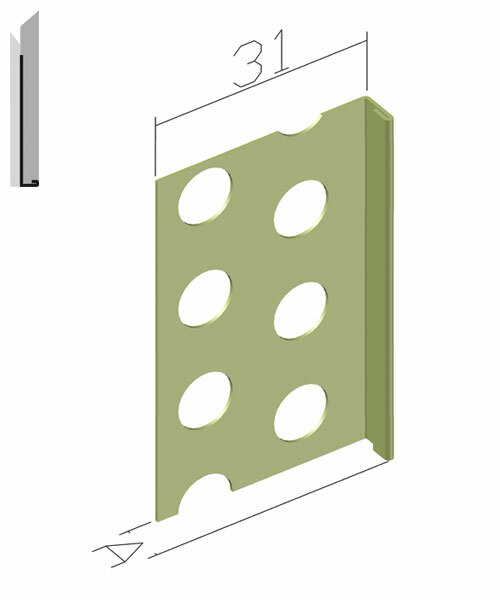 A new aluminium corner angle 45 mm x 45 mm with prolonged plaster leg to increase the stability and prevention of cracking in the edge area. 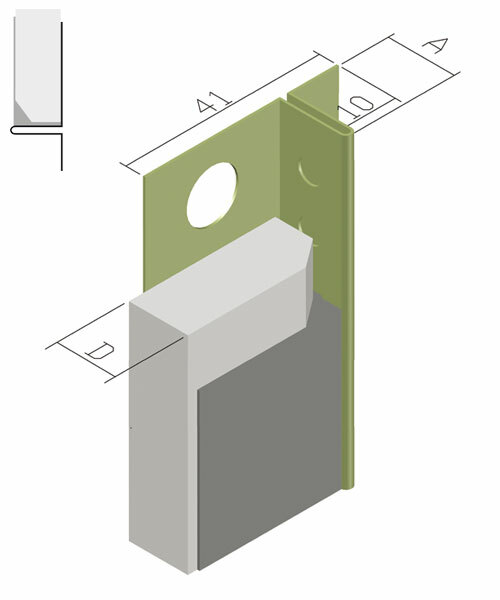 There are also new end profiles with and without shadow gap polyester lacquer coated. You will find a product flyer with additional information in our download area. One click opens the full view. 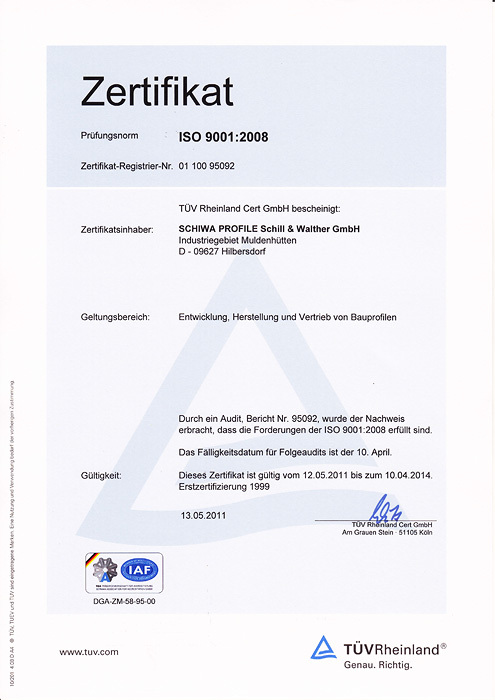 The TÜV Rheinland conducted the audit of the quality management based on ISO 9001:2008 in April 2014. No discrepancies were noted and the certificate is awarded until April 2017. You find the certificate as usual in our download area. 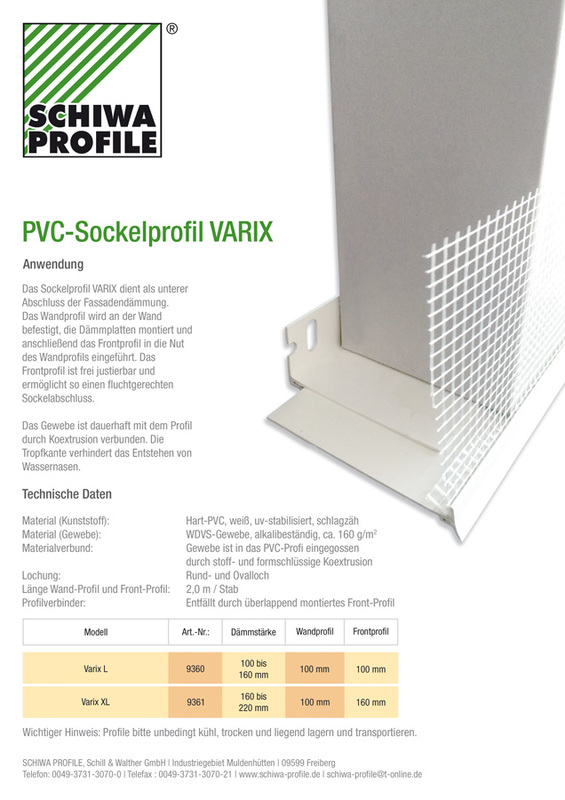 The PVC base profile varix is now available in our range. Click in the image to open full-screen. As always, all information are available in the download area. Also in 2014, we rely on the collaboration with our disposer Interseroh. Our cooperation with the trade representatives Thomas Sunday and Hartmut Schulze was concluded with 31.12.2013. Our new sales representatives Mr. Andreas Schuffenhauer is available from 01.02.2014. He will process the following postcode areas: 01, 02, 03, 04, 06, 07, 08, 09, 10, 12, 13, 14, 15, 16, 36400-36419, 36420 until 36469, 37300 until 37359, 38800 until 38899, 39, 96500-96529, 98 and 99. Mr. Schuffenhauer is a 51 years old a qualified construction business administrator and has worked in recent years in executive positions of construction companies. Mr. Schuffenhauer will be available starting 01.02.2014 over the phone number 0174-3414741. In the course of the next few weeks Mr. Schuffenhauer will present himself personally to you. 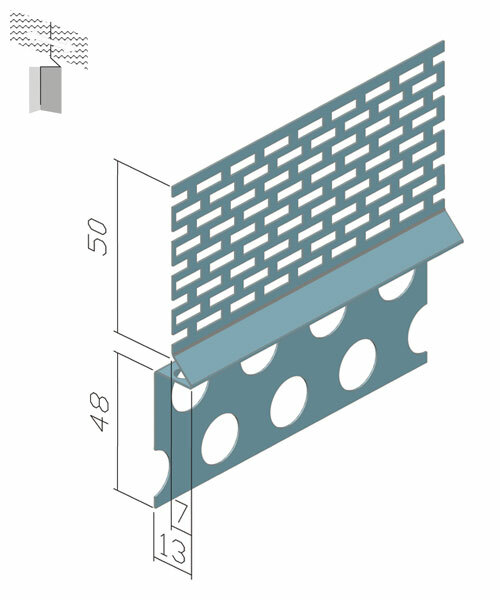 From 01.07.2013, the new construction products regulation 305 / 2011 into force and replaces the hitherto valid construction products Directive 89/106/EEC. The obligations for the marketing of construction products are newly regulated in the regulation. 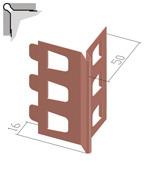 The regulation applies to construction products, which have a harmonized European standard. As of date, the confirmation statements be replaced by performance statements. Performance declarations of the concerned building products can be found from 01.07.2013 in the download area on our website. Even 2013 will be a responsible year. As ever, certificated via interseroh. You will find the certificate in our download area. 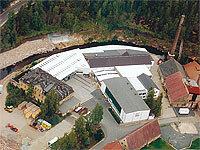 Also 2011, the climate protection certificate was granted us by the self-management of INTERSEROH. As always, you find the certificate in the download area. 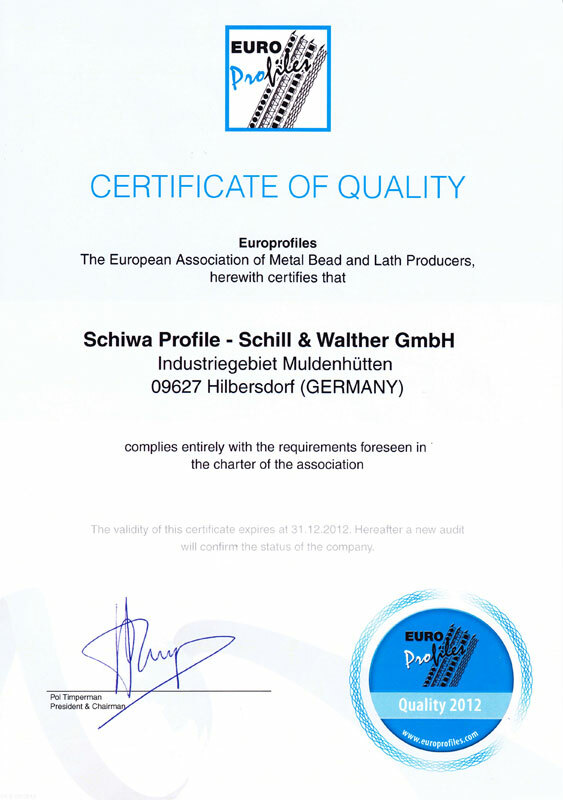 The European Association of manufacturers of plaster profile confirms our company compliance with the applicable standards and quality standards with the quality certificate of Europrofiles. As usual, you can find the document in the download section. The follow-up audit of the testing standard of ISO 9001: 2008 was defended successfully. You may like to download the new certificates. Please change our address in future correspondence. 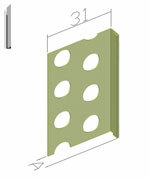 On the basis of remarks of our clients, we have changed the mounting legs on the garments of 1100 and 4100. 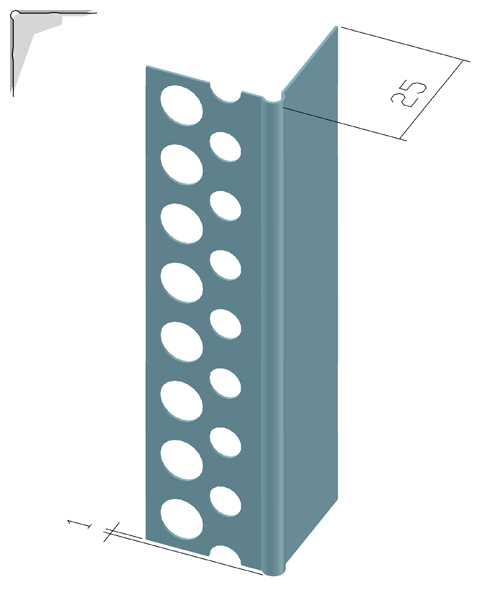 The stiffening surround was discarded and the level mode is chosen for a better fitting. 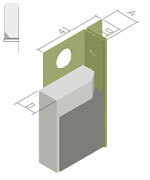 The profiles are available from March 2012 only in this version. Schiwa profiles Schill & Walther GmbH helps save CO2 again. INTERSEROH Dienstleistungs GmbH certified us with a CO 2-saver certificate. Click here to view the certificate, or visit our download area. Also the INTERSEROH certificate was renewed and confirmed that in 2011, SCHIWA profiles works according to all requirements of the Ordinance. As usual, the certificate is available in our download area. The SCHIWA PROFILE company has defended the audit according to ISO 9001:2008. The current certificate, see the download area of our homepage. 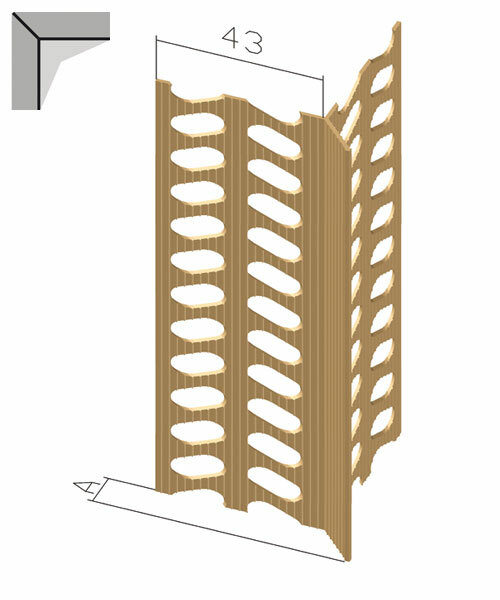 The current EUROPROFILES information sheet on the planning and application of metal cleaning profiles is now available in the download area. Versions in other languages can be found on the EUROPROFILE-Homepage. Schiwa profiles Schill & Walther GmbH helps save CO2. INTERSEROH Dienstleistungs GmbH certified us with a CO 2-saver certificate. The 2010 new product catalogs are now available. You can download the catalogs from our homepage. 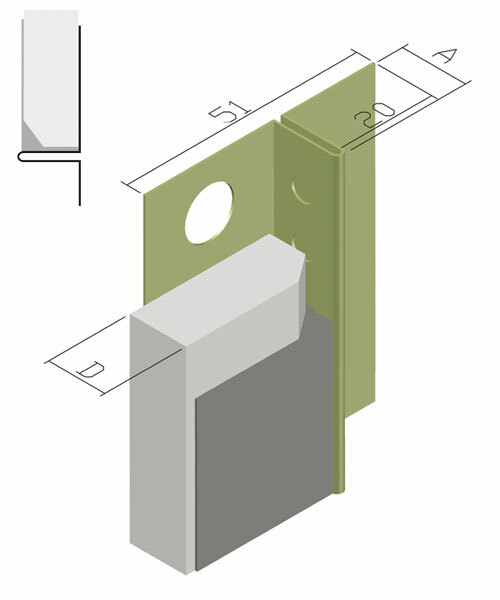 With the addition of edge profile range in stainless steel profiles 4006 and 4009, plaster thickness range was completed from 7 mm to 16 mm. Please see the total range at the attached list. The profile No. 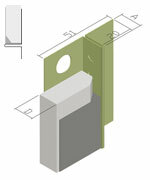 3276 is used as end profile for GK-plate thickness of 25.0 mm in the ceiling or wall connection. 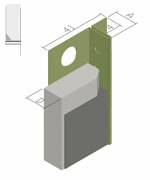 The profile is available from March 2010. 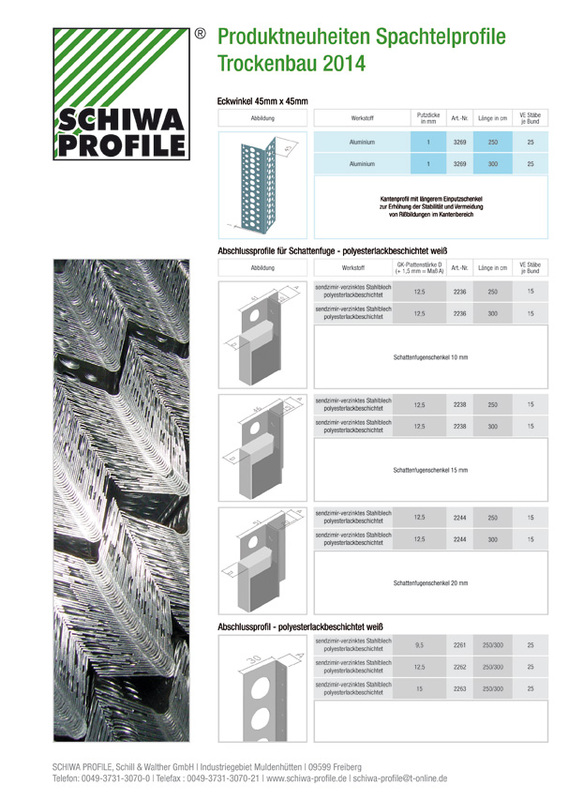 Since the 29.07.09 the SCHIWA PROFILE brand is in the register of the German of patent and Trademark Office with the register number 30 2009 033 820. You can download the brand certificate in the download area. 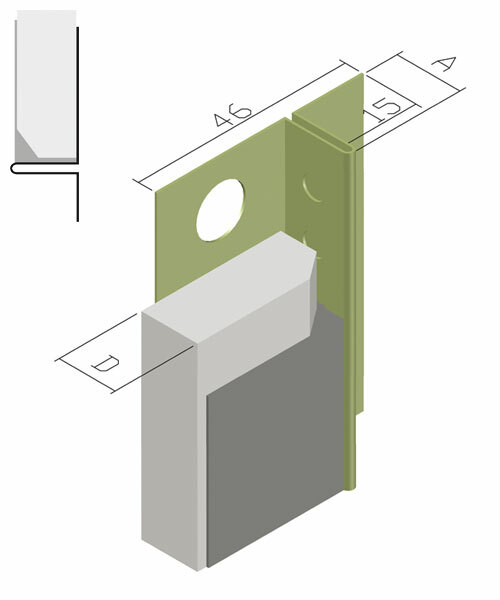 The stainless steel profile range has gained another edge profile for 16 mm plaster strength. 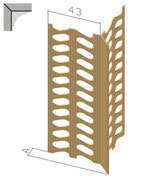 The profile 4013 is now available. The 2009 catalogs are now available for our customers. Please ask for the printed copies via the contact form or by telephone. The downloadable versions can be found in the download area. 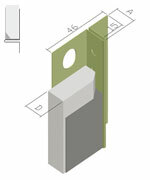 From March 2009 the dry construction profile program will expand to shadow joint profiles for 15 mm plasterboards. 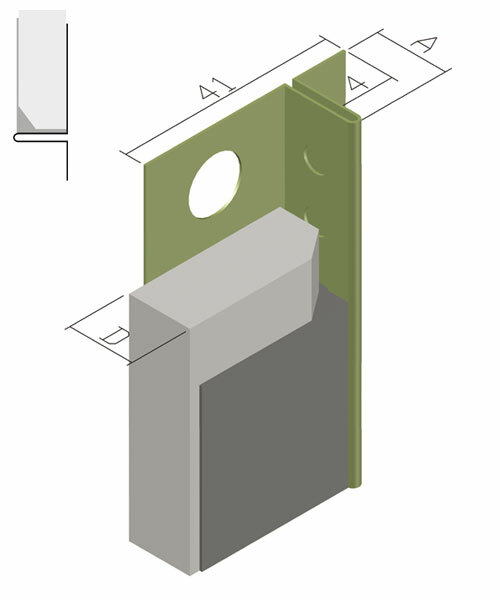 The plaster closing profile with roof ventilation for the WDV system aluminium for mounting on the insulation is available now. 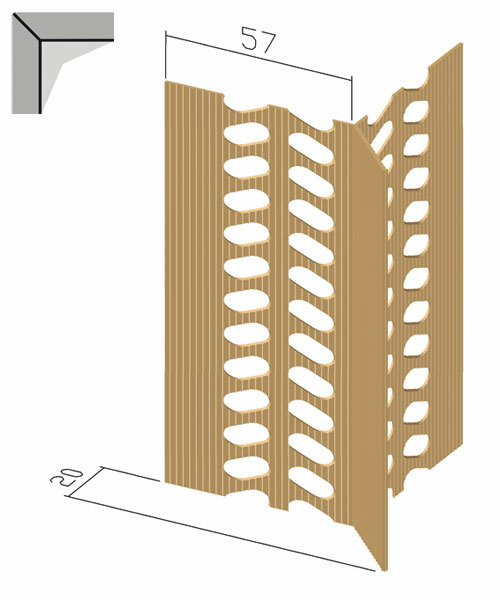 The PVC edge profiles are suitable for indoor and outdoor flush application when plaster strengths of 6 mm up to 20 mm. Preferred use in wet rooms and winter construction sides to prevent corrosion problems.